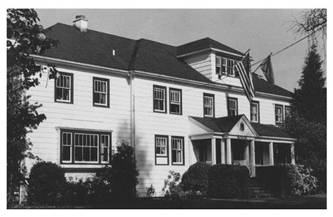 The Sigma Alumni Corporation of Kappa Delta Rho is a college fraternity corporation serving the educational purposes of undergraduate Brothers at Oregon State University. Funds contributed by alumni, undergraduates, parents, and friends of Sigma Alumni Corporation are not tax deductible. The funds are used for the educational leadership programming, educational opportunities for the chapter and programs which benefit the active students at Oregon State University.